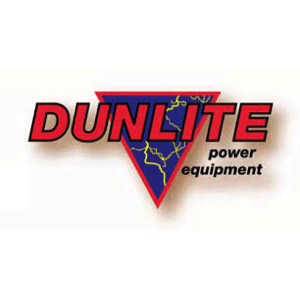 Dunlite is a highly reputed Australian supplier of petrol and diesel portable generators, Welder Generators and Inverter Generators. They also have a diverse range of portable pumps in all sizes for fire fighting, high pressure, water transfer, chemical transfer and trash pumping. All Dunlite pumps are powered by dependable Honda, Yamaha or Lister Petter engines for reliable performance, long running and quiet operation.